grant admission and support to this group of people. In Berlin and Bremen, too, this step is being intensively considered and Baden Württemberg, under the overall medical direction of Professor Ilhan Kizilhan has already protected 1,100 Yazidis. 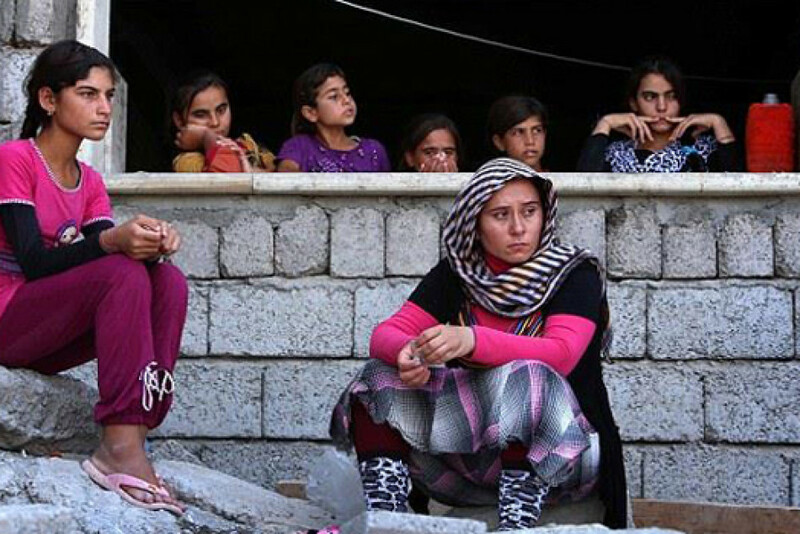 In the Iraqi homeland, there should be a sanctuary for these women, where they can make calm decisions. Wadi e.V. can provide this sanctuary immediately if given support. We have teams -who are Yazidis themselves- working tirelessly for years with Yazidi survivors.